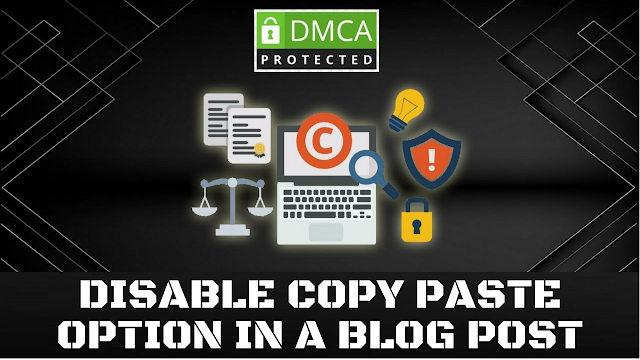 How to disable copy paste option in a blog post🔥DMCA copyright complaint notice🔥DMCA Protection Badges. Are you want to prevent visitors from copying your web page content? 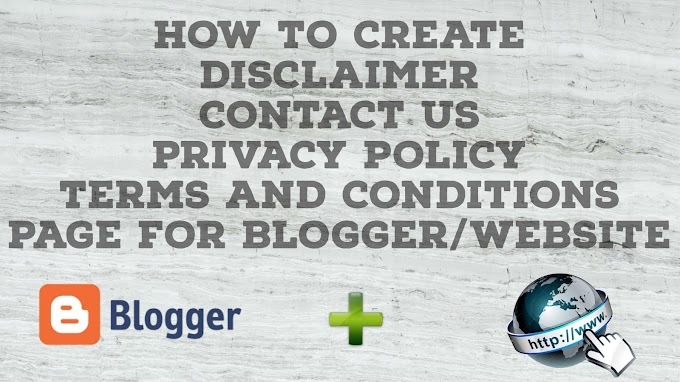 In this video, ill show you how to stop content theft from your blog using this script. For stopping the content copy of your blog post you can do 2-3 things, one is to disable the mouse right click and second is to disable the cut (CTRL+X), copy (CTRL+C) and paste (CTRL+V).